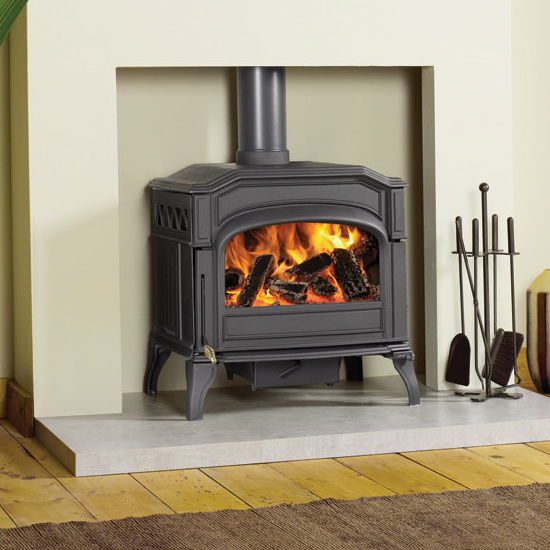 The high efficiency Dovre Vintage 35 stove has a contemporary design which echoes the smooth, distinctive style of appliances from the ’60s and ’70s. 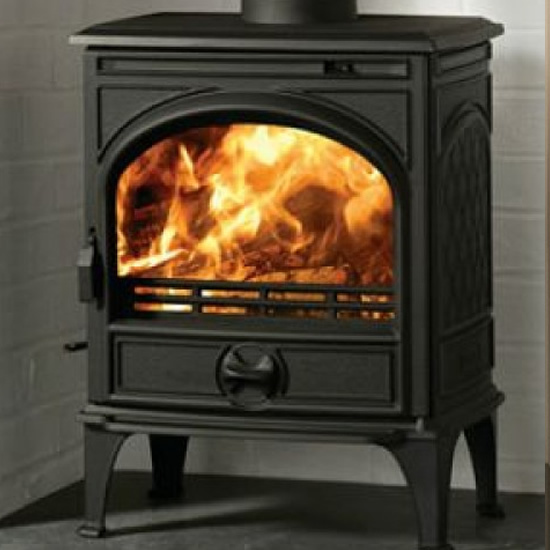 The state of the art Cleanburn technology and Airwash system, deliver an impressive flame picture to create the perfect atmosphere in your home. 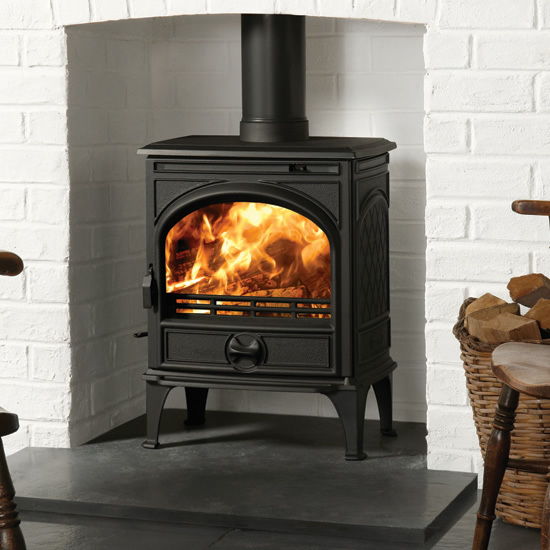 This wood burning, vintage inspired stove is available in a choice of sophisticated Anthracite or on-trend White enamel finishes, both of which can also be teamed with the stunning tablet stand as an alternative to the slender legs variant. 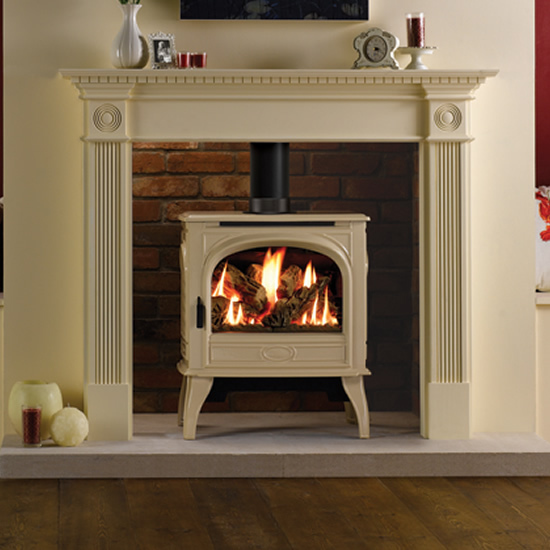 With these options, there is sure to be a Dovre Vintage 35 stove to complement any stylish interior. 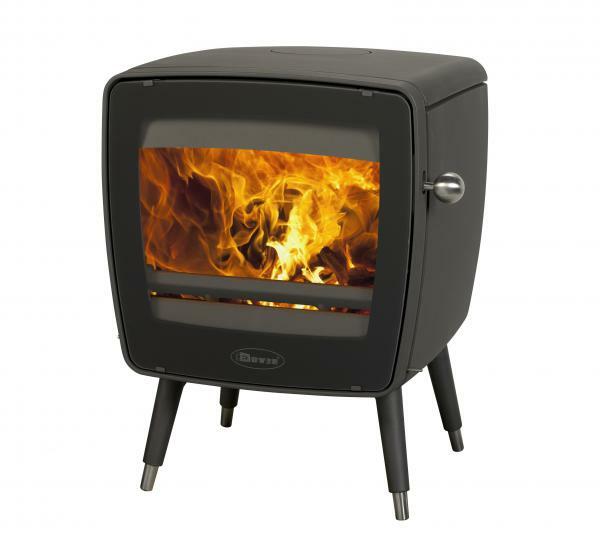 The Dovre Vintage 35 stove is also suitable for use in Smoke Control Areas when fitted with the relevant kit.